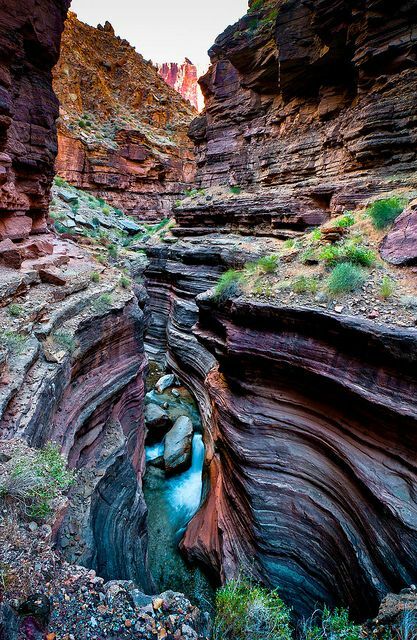 Grand Canyon National Park is the United States' 15th oldest national park. Named a UNESCO World Heritage Site in 1979, the park is located in Arizona. The park's central feature is the Grand Canyon, a gorge of the Colorado River, which is often considered one of the Seven Natural Wonders of the World. The park covers 1,217,262 acres of unincorporated area in Coconino and Mohave counties.